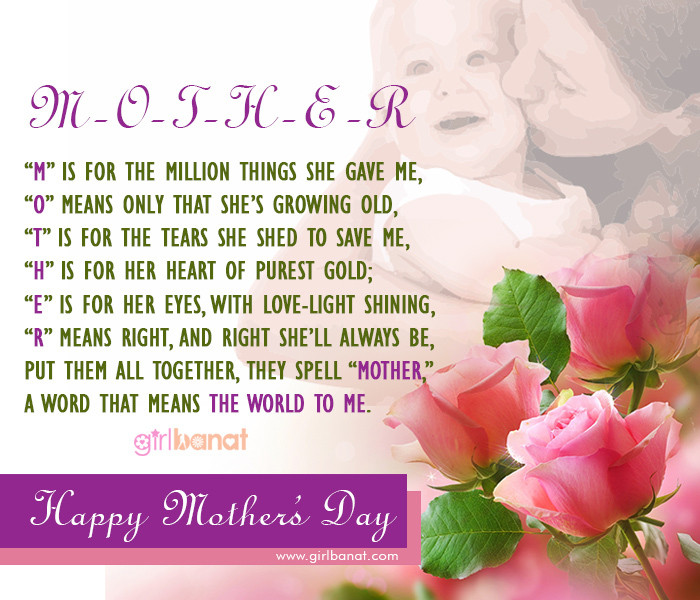 Mother’s Day Quotes and Messages is a beautiful collection of quotes and messages that you can share with your beloved mothers on her special day of the year. 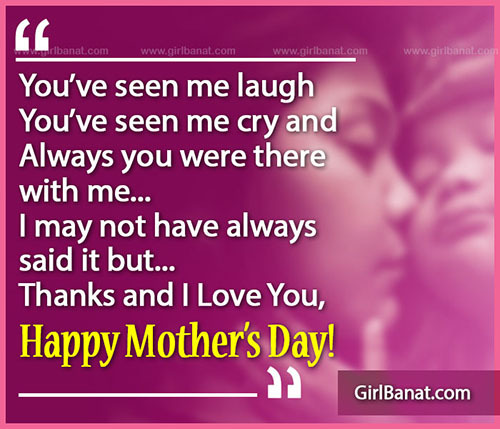 Mother’s Day has become an annual celebration of the works and worth of mothers as they endeavor to bring up their children and thereby making a substantial contribution to human society. Mother is one of God’s beautiful creations. She gave us unconditional love and affection from the day we were conceived up to the last days of their lives. She provides us the support when we needed it the most and teaches us the value of life.